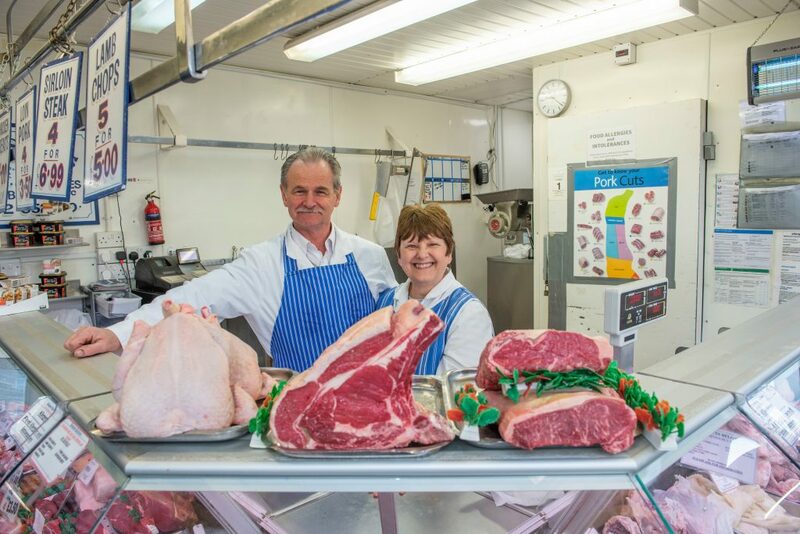 This butcher’s motto is “You’ve tried the rest, now try the best!” and they boast an excellent range of fine quality meats. 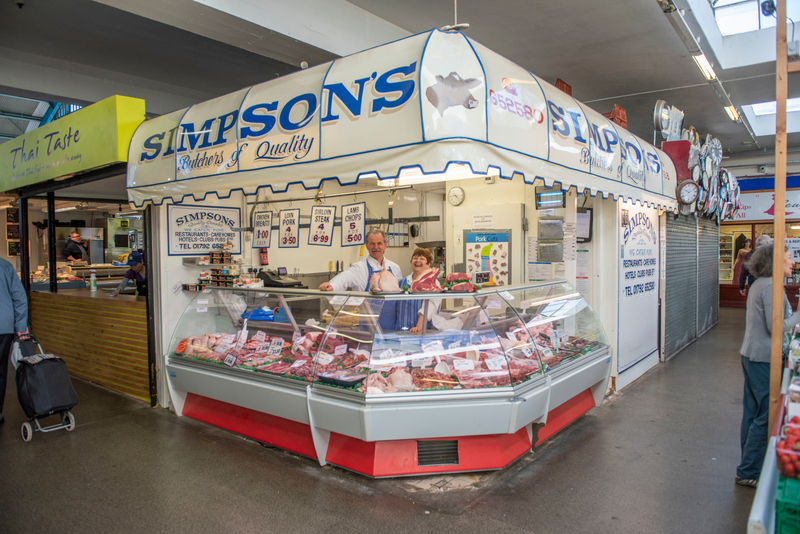 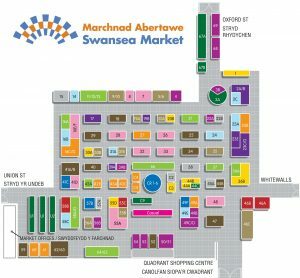 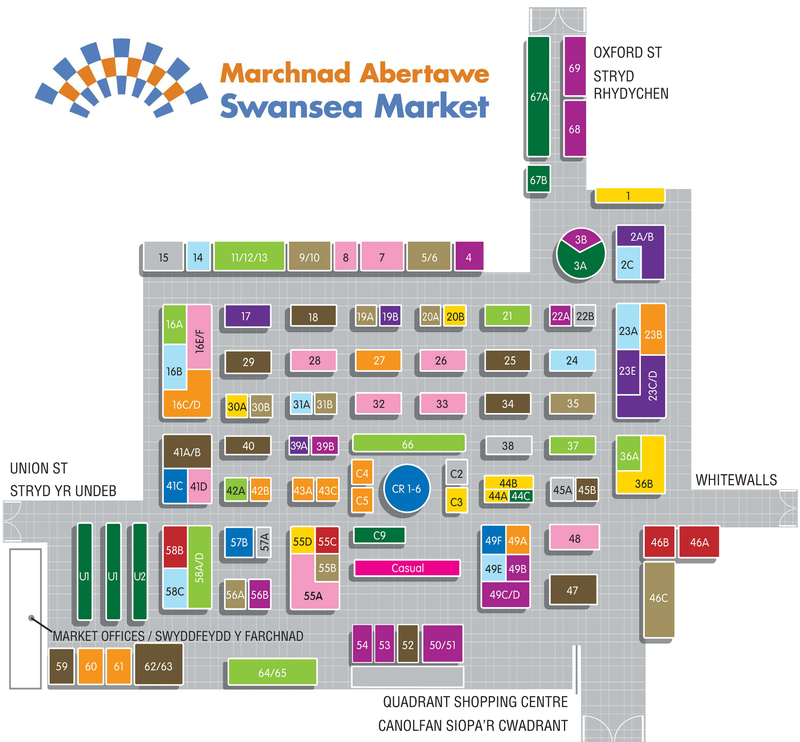 With over 50 years in Swansea Market, Simpsons prefer a more traditional approach that ensures their produce is fully traceable of the highest quality. 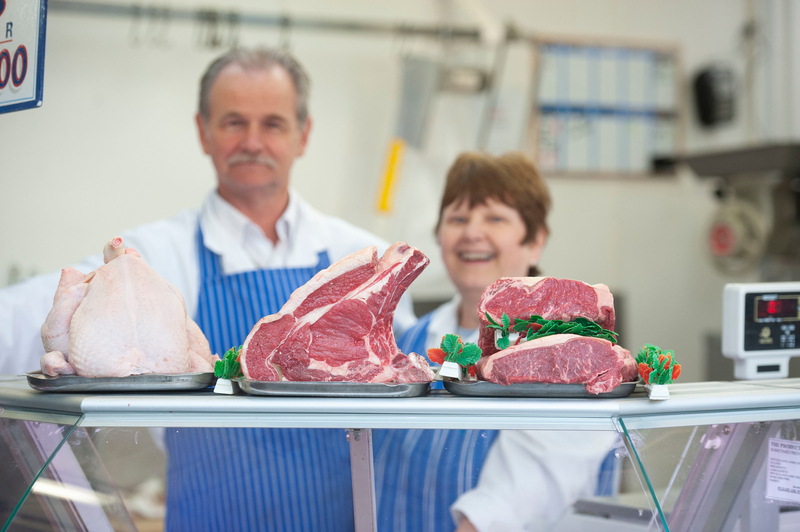 All meats are prepped daily and can be cut to your requirements. 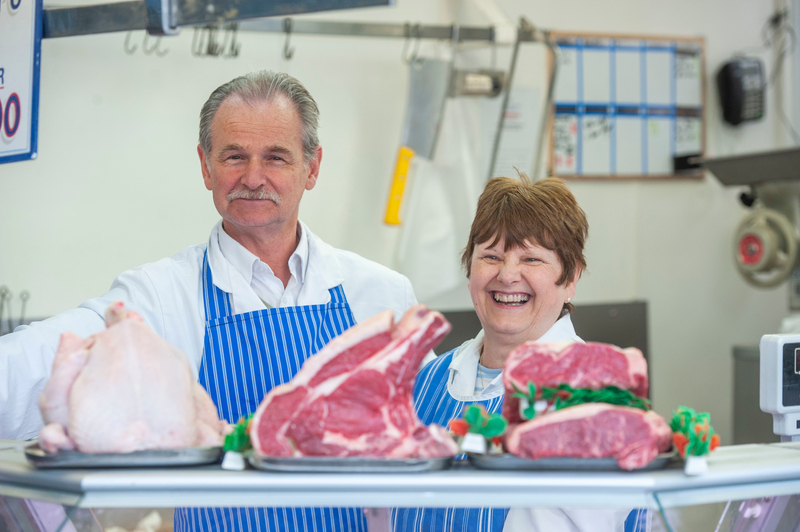 The popular ribeye and fillet steaks at this butchers are available at great prices!